Crime Stoppers is a not-for profit community-based charitable program involving the co-operative efforts of the community, the media and the police in the fight against crime. 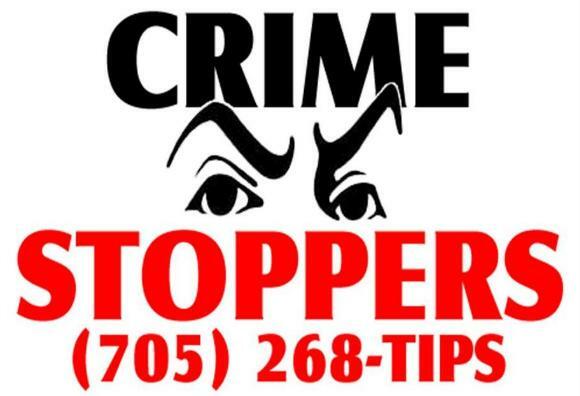 Crime Stoppers encourages the public to call with information concerning crimes that have been committed, are being committed or are about to be committed. 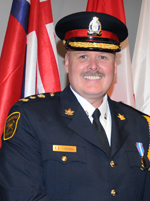 Crime Stoppers has become an invaluable investigative tool to Ontario Police Services. Crime Stoppers is based on the simple principle that for every crime committed someone other than the criminal has information that might solve it. Crime Stoppers is the brainchild of a Canadian-born Albuquerque, New Mexico police detective, Greg MacAleese. MacAleese was assigned to investigate a 1976 robbery gone afoul that resulted in the senseless shooting of a young part-time employee of a gas station. Frustrated by the lack of a solid investigative lead in this case, MacAleese recognized there were two reasons the public did not communicate information concerning crime to authorities. These two prohibitions were a valid fear of reprisal and pervasive public apathy. This crime occurred at dusk, in a well-travelled neighborhood in Albuquerque, leading MacAleese to believe that someone, other than the killers, must have knowledge concerning this homicide. The Crime Stoppers triad was forged when MacAleese approached several members of the community to serve on a governing board of directors to administer the fledgling program and raise the necessary charitable funding. The concept of the community, the media and the police working together to solve crime spread rapidly to point where there are now Crime Stoppers programs across the United States, Canada, Britain, South Africa, Guam and Australia. In Ontario, there are 39 Crime Stoppers programs, linked together by a national toll-free Crime Stoppers telephone number (1-800-222-8477 or TIPS), covering the entire geography of our Province. If you would like to submit a tip, please call 268-TIPS (8477), or toll-free at 1-800-222-8477. You may also submit a tip online. Your call or web tip is never taped or traced, and you could earn yourself a cash reward of up to $2000 if your information leads to the arrest of the persons responsible.